Travel Planet is ideal for Tourist Agencies, Travel Diaries, Tourist Destinations, Travel Magazines, Travel Guides, Photography, Handmade and DIY Workshops, Cuisine, Event Information, etc. 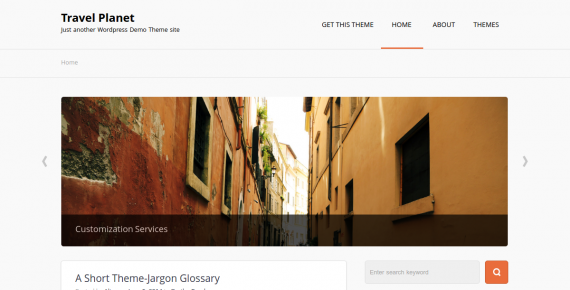 Are you a traveler who looks for a perfect theme that would highlight your stories without beeing too distracting? Or are you a handyman who wishes to share the knowledge with people worldwide via simplistic yet utterly elegant blog? Or maybe you seek a theme with an exquisite and balanced interface for a travel or photography magazine? 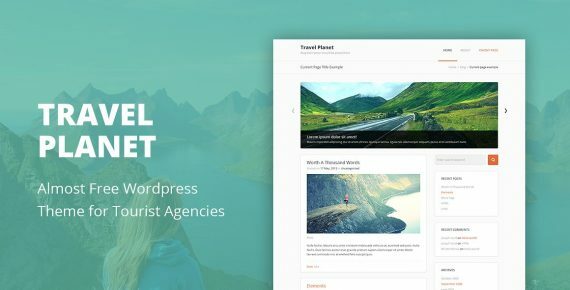 Whether your purposes match or transcend our guesses, we are delighted to introduce Travel Planet – a streamlined and professional theme that will serve as a perfect entourage for your ideas. 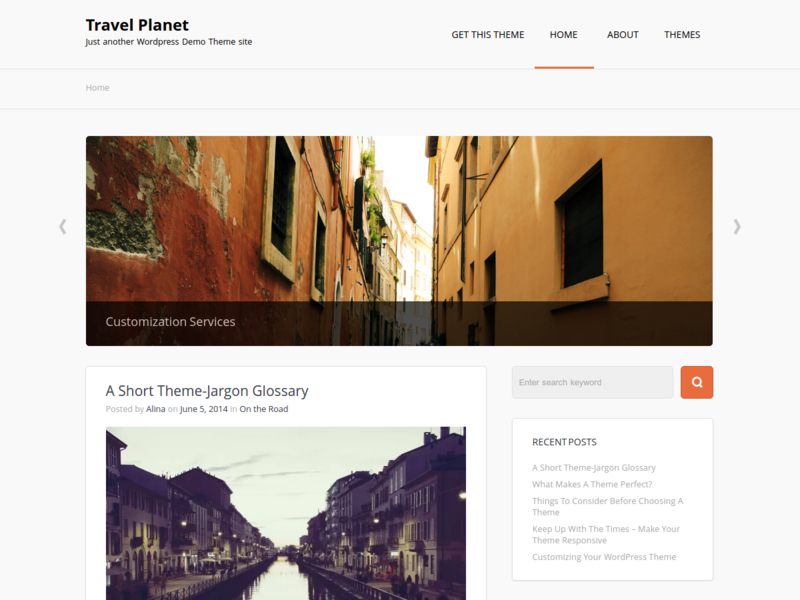 Travel Planet is ideal for Tourist Agencies, Travel Diaries, Tourist Destinations, Travel Magazines, Travel Guides, Photography, Handmade and DIY Workshops, Cuisine, Event Information, Culture Overviews, and Tutorials, or any other purposes you feel are appropriate.